An Unmatched Offer Only for Tribal Enterprises - Learn More! 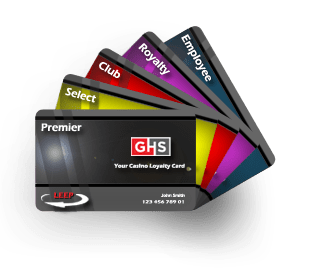 Extend Your Casino Loyalty program to your C-Store and pumps. 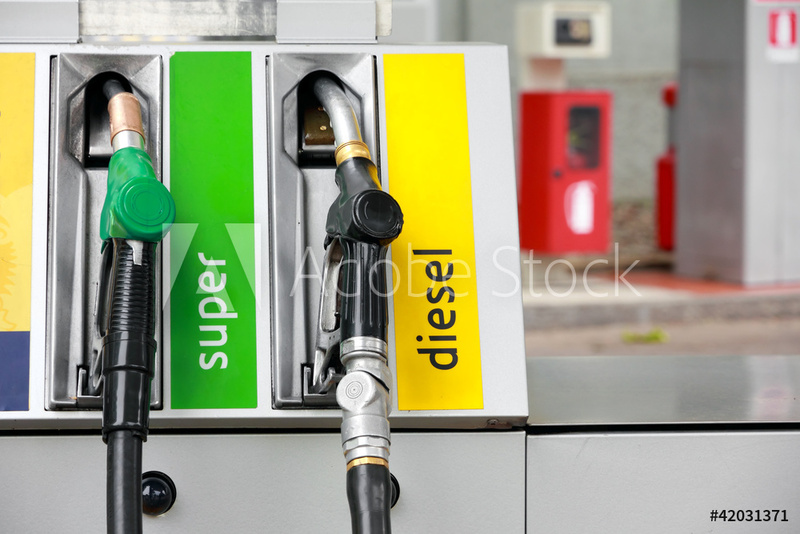 Engage your customers while fueling. Cross-sell, Up-sell and incentivize your patrons to enjoy more, sooner. Transform your creative strategies into automated offerings that will drive your trip frequency and theoretical win across your entire set of offerings. We will help you package it all to enhance your loyalty and increase trip frequency and spend. 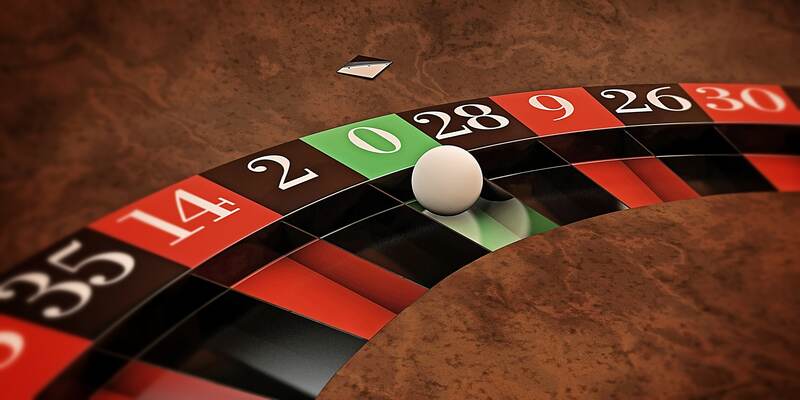 Extend your casino loyalty to your customers in real-time. Create creative offers that keep your guests engaged at the best times for your business with the experience the want and the outcomes you desire.